You don’t even need an ice cream maker to make this sweet dessert! 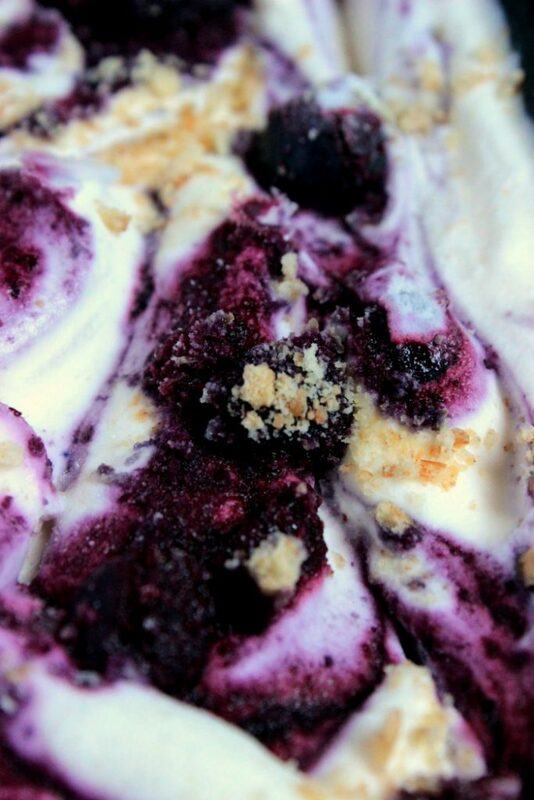 This No Churn Blueberry Cheesecake Ice Cream is swirled with a blueberry cheesecake filling and crushed graham crackers! What’s better than a fresh blueberry cheesecake make with locally picked blueberries from the farmer’s market? 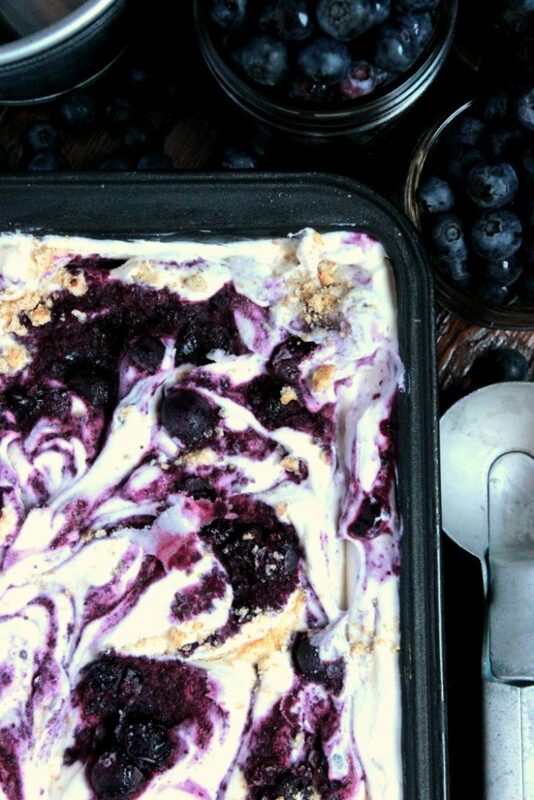 A blueberry cheesecake that’s been stuffed into no churn ice cream! You’re not ready to give up summer and ice cream just yet are you? 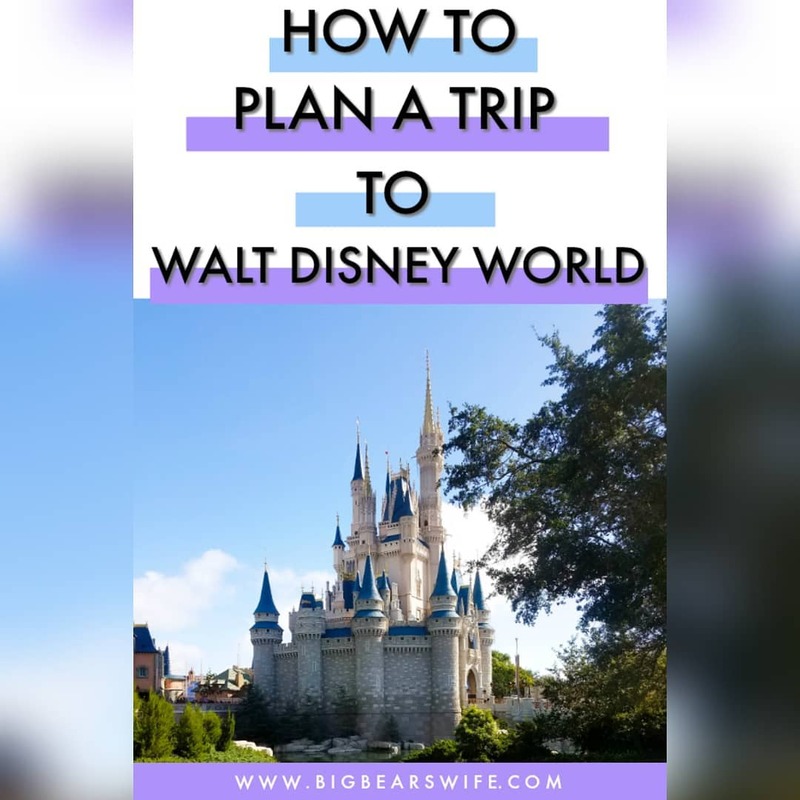 No churn ice creams are my favorite and I’m adding another recipe to my list! This goes perfectly with the other no churn ice creams recipes that I’ve been cranking out this summer. 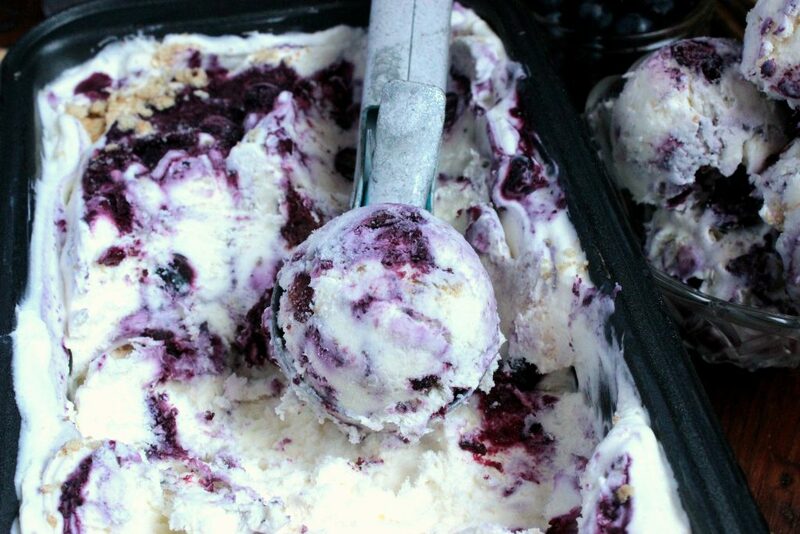 It’s time to indulge in homemade No Churn Blueberry Cheesecake Ice Cream! You ready that right! You don’t need an ice cream for this no churn ice cream. You’re mainly just mixing up a few ingredients with an electric mixer, spooning it into a loaf pan and then sticking it into the freezer. No work ice cream is exactly what we need during the summer, right? Well that’s exactly what I need during the summer and it’s exactly what I need after this past weekend! If you’ve been following along, you know that I was down at Carolina Beach the week before last and then I came home to a crazy busy work week while I was prepping things for my brother and future sister in law’s wedding shower this weekend! Well yesterday was the shower and it was amazing! All of the hard work was totally worth it! I can’t wait to show y’all a few photos soon! So today, I’m just taking it easy. It’s been a busy, busy couple of days and I’m so tired. Thanks to my crazy abiliaty to turn into a tornado when I’m crafting, I’ve got a crazy messy apartment to clean today but to be honest I just don’t have the energy to clean up haha. Do you think it would be acceptable to just sit on the couch with a bowl of blueberry cheesecake ice cream today and then worry about the apartment tomorrow? I mean, that sounds like a solid plan to me. But, let’s be honest. This mess of an apartment is going to drive me insane until I get it cleaned, so no relaxing for me just yet. However, as soon as I have all of this party stuff packed away, I’m going to be sitting down to enjoy some of this ice cream! 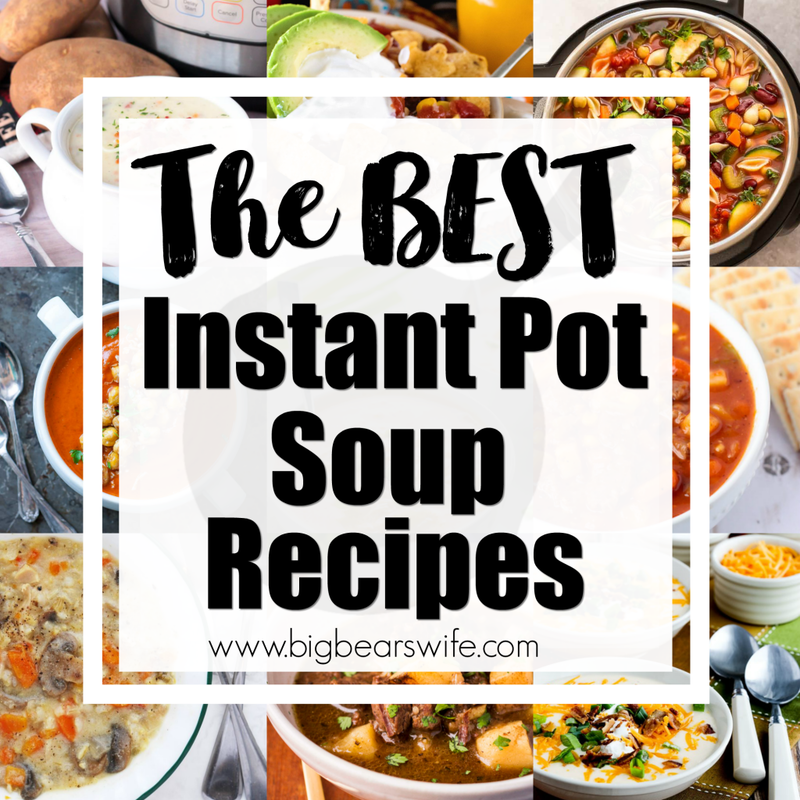 Thank goodness that I made another batch of it because the first batch didn’t last long in this house! 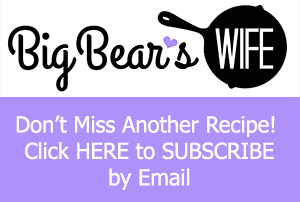 Linking up to Delicious Dishes Recipe Party! We went blueberry picking for the first time (I know!) and have a ton of extra fruit on hand. This is calling my name! now THIS is an ice cream i can get behind! No churn ice creams are the best! After all the run around, you deserve 2 bowls full! The ice cream I can! Haha. 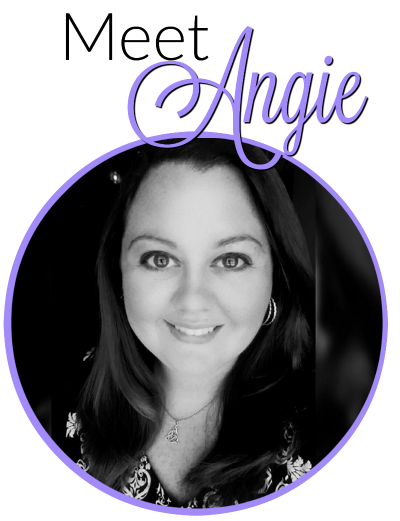 Love the fresh blueberries in this! Oh YUM!! Now I know what to use the blueberries in my fridge for!! Holy moley! This looks soooooooooo good that I am literally drooling right now…hahahha! I love blueberry ice cream! This sounds like a great recipe for it! This looks amazing. I love blueberries and cheesecake, so this is right up my alley. I could eat a mountain of this. Homemade Blueberry Ice Cream for the WIN! I’d much prefer to make ice cream instead of clean up! Ugh. I can ignore a dirty living room for a long time… A messy kitchen, not so much. 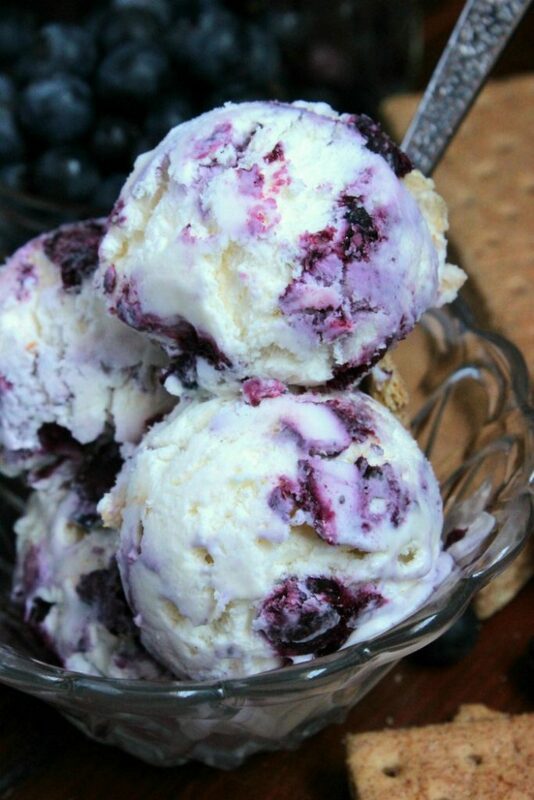 I LOVE cheesecake ice cream, and the blueberries are such a perfect addition! I hope you get to relax soon! And this ice cream looks insane. 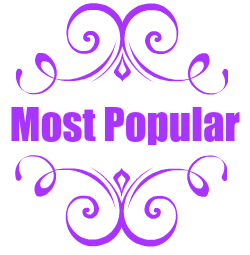 Love that it’s no-churn! I love blueberry cheesecake, and I would eat this in no time! Perfect for the hot summer months! 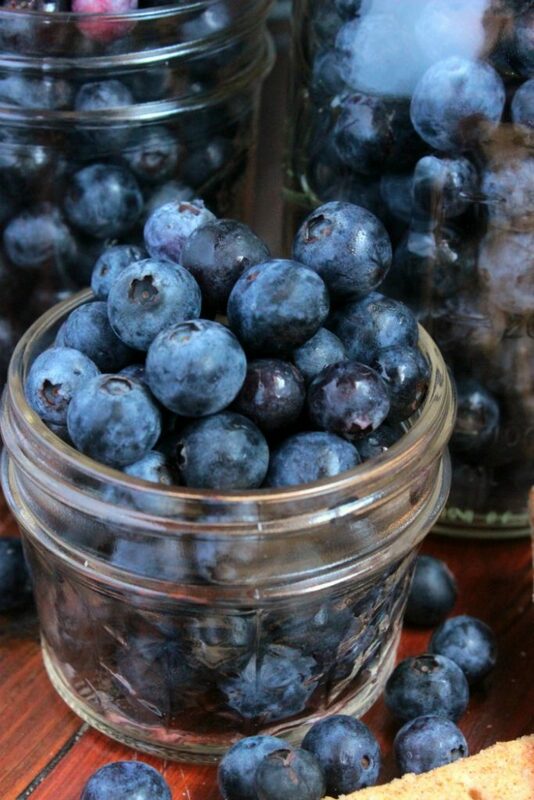 That fresh blueberries look delicious! Love your swirls!! These ice cream looks divine! What a fabulous summer ice cream! 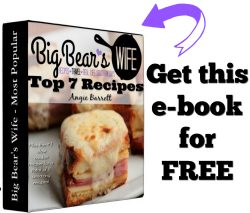 Off to check out the yummy recipe! 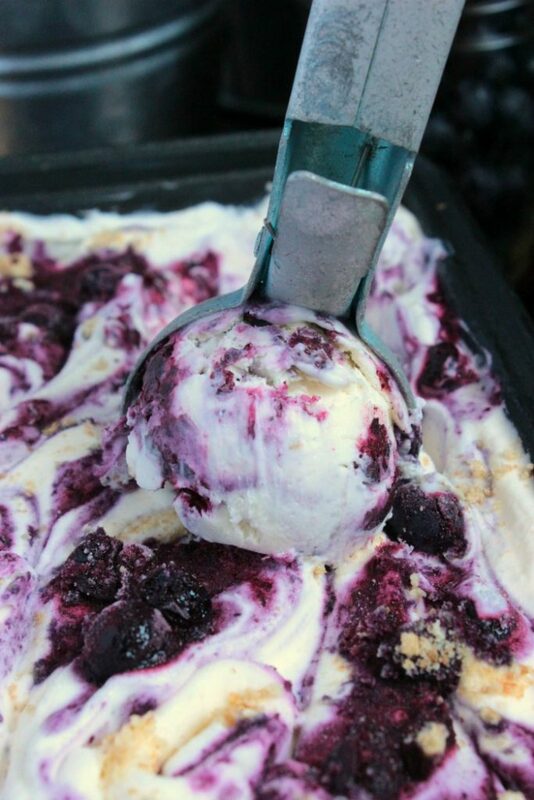 No churn and cheesecake are two of my favorite things – add the blueberry and I’m totally sold! Wish I could have a scoop right now! So gorgeous, summery, and delish!!! This is such a gorgeous ice cream. Summer, frozen. I’d love a big scoop! Thank you! It totally screams summer to me!